We’ve selected the founders and CEOs who will receive personalized help from Catalyst to scale their production and who are poised to bring manufacturing back to Los Angeles. Announced August 8th at our Catalyst Kickoff Party. Employee Ownership: Can it Save American Manufacturing? One of the most urgent challenges for manufacturing is that half of the CEOs are projected to retire within 10 years and don’t have a succession plan. Organizations like Concerned Capital are helping factory workers buy their employers before it’s too late. 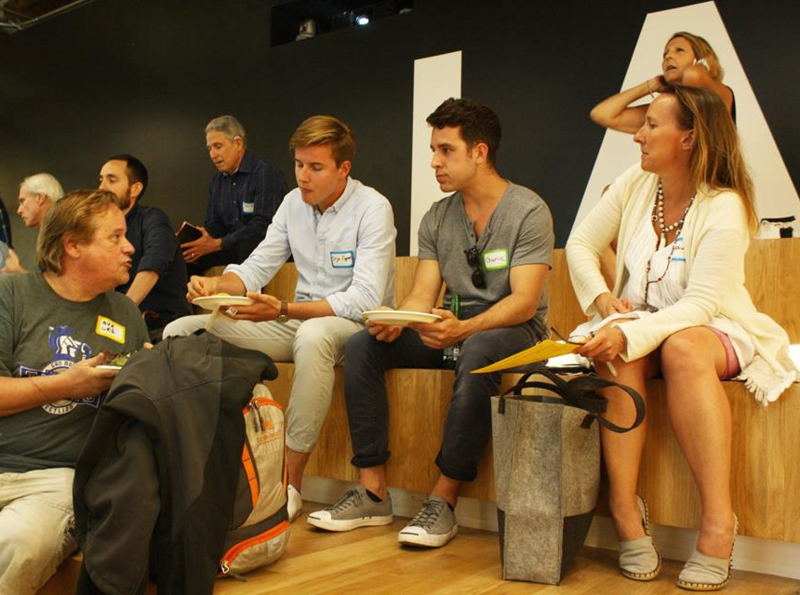 Can employee ownership rescue these critical businesses and jobs? It’s not easy; we learn the pitfalls. 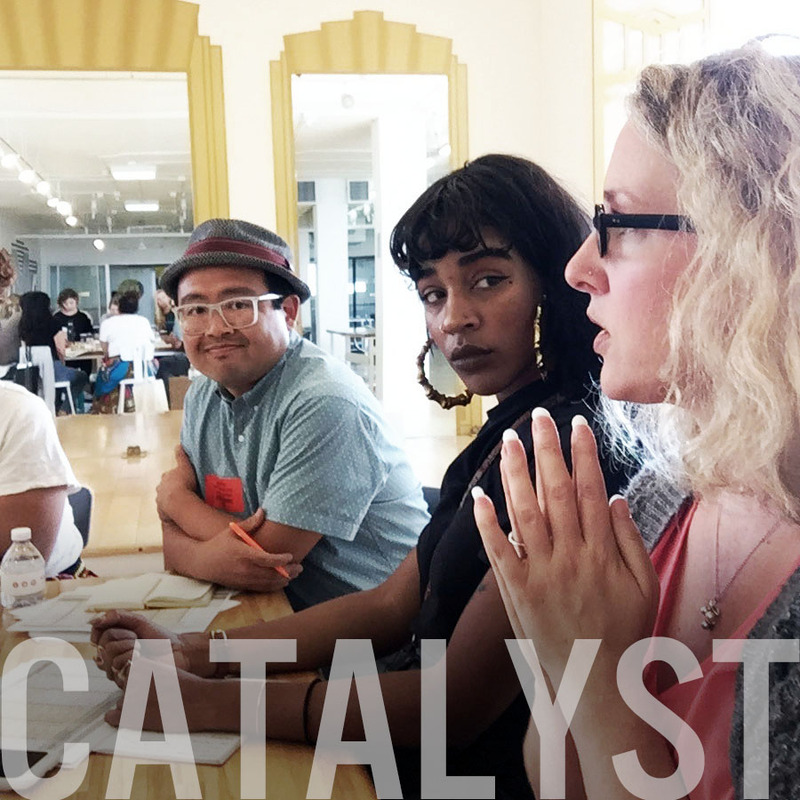 Catalyst is a diverse community of creators launching and producing products in Los Angeles. The 60 founders and CEOs represent a diverse range of industries and will get access to exclusive workshops, factory tours, online community, and other programming and services from partners. 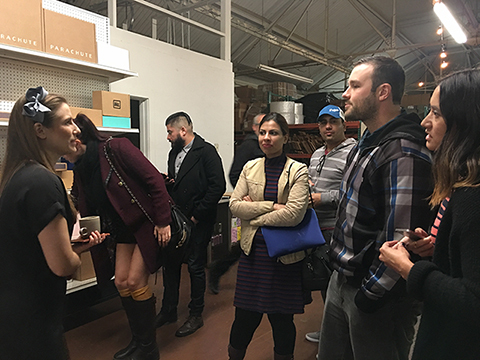 On Manufacturing Day, Maker Walk LA gave a behind-the-scenes look at how things are made at local factories and businesses around the Downtown LA Arts District. Fellow entrepreneurs, manufacturers, local brands, and the business community enjoyed an afternoon exploring the neighborhood, followed by an after party hosted by local manufacturers. Welcome to our new Program Coordinator! 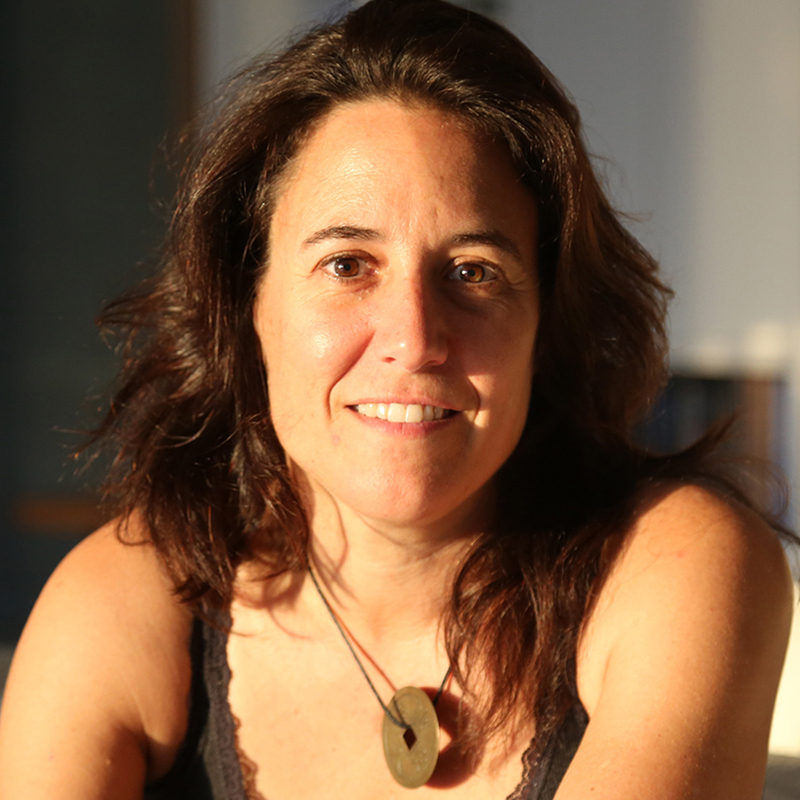 MAKE IT IN LA is thrilled to welcome Teale Hatheway to the team. 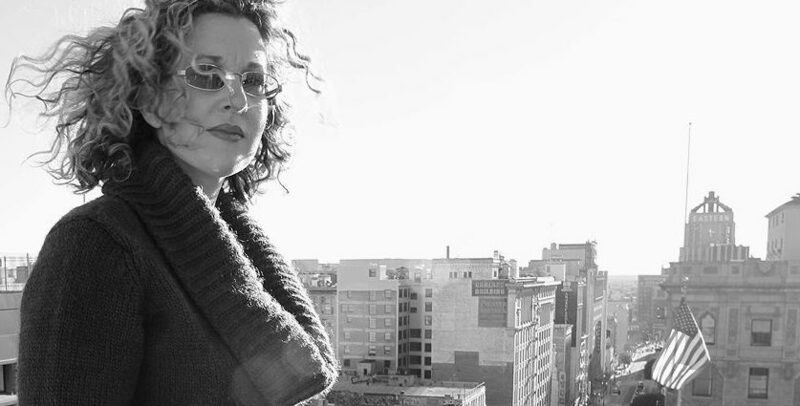 She is an internationally exhibited fine artist, entrepreneur, designer, and veteran of crazy projects… Teale is enthusiastically hands on and always seeking to connect people with the resources they need to reach their goals. 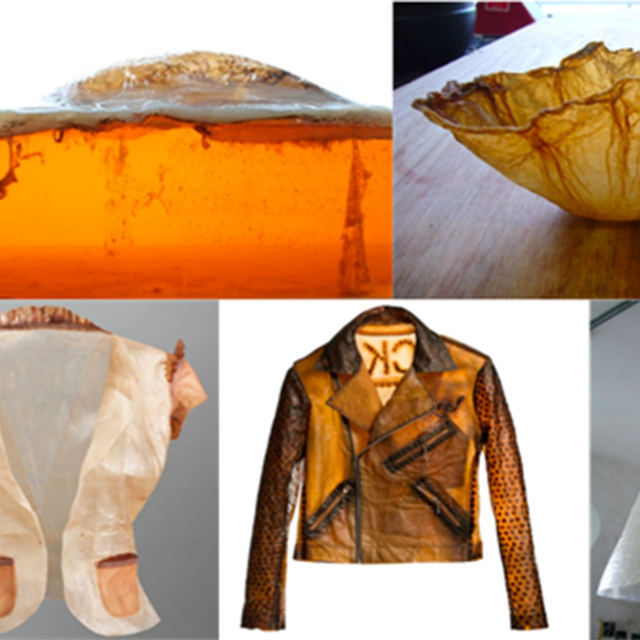 The Art of Manufacturing is Back! 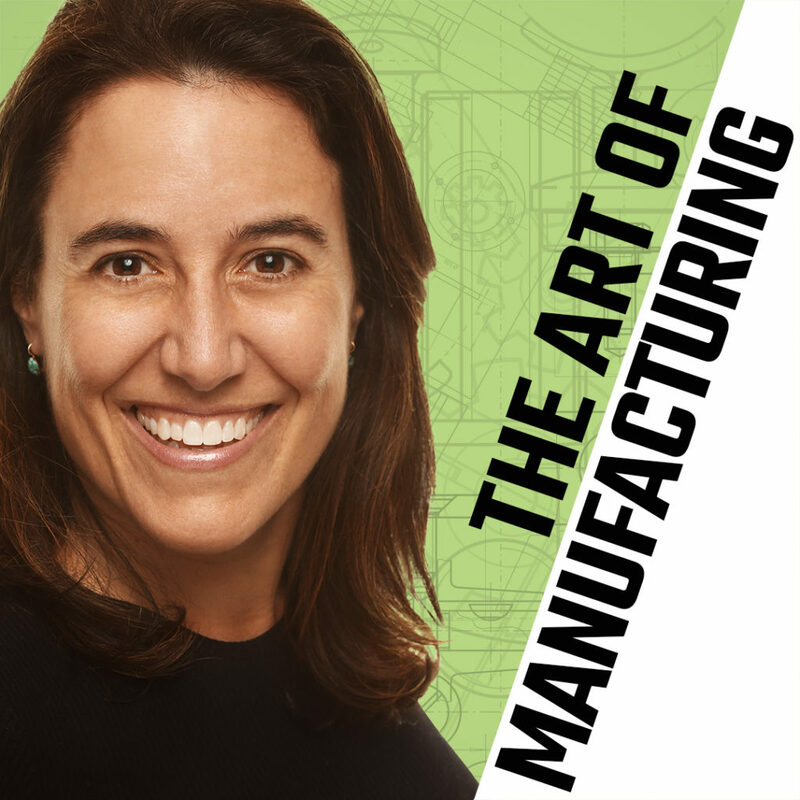 Season Three of The Art of Manufacturing podcast is here, with more innovation, more insights, and more crazy stories from founders and pioneers trying to “make it” in LA and beyond. Find it on Spotify, Apple Podcasts, iHeart Radio, Google Play Music, Stitcher, TuneIn and other popular platforms. Subscribe to never miss an episode! Join our team! We are excited to announce we are hiring our first full-time staff member. We are seeking a self-starting Program Coordinator as we take the organization to the next level and launch our new Catalyst Program. The past year previewed a wide array of innovations on the horizon. But the most notable tech trend isn’t a technology at all. 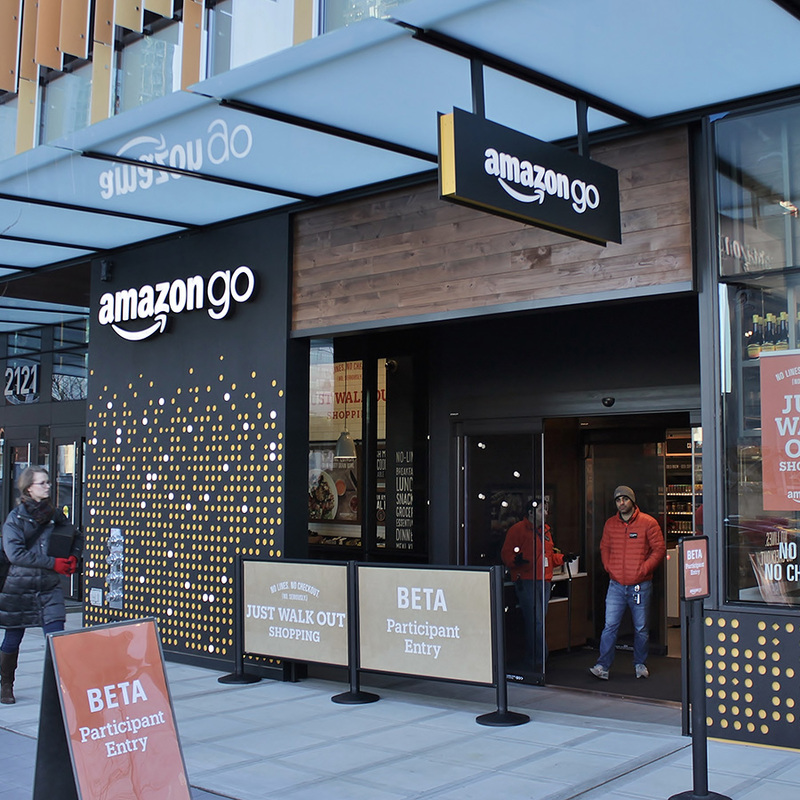 Amazon is changing the face of our cities, and local manufacturing will be as important as ever. How have these seismic shifts impacted you? 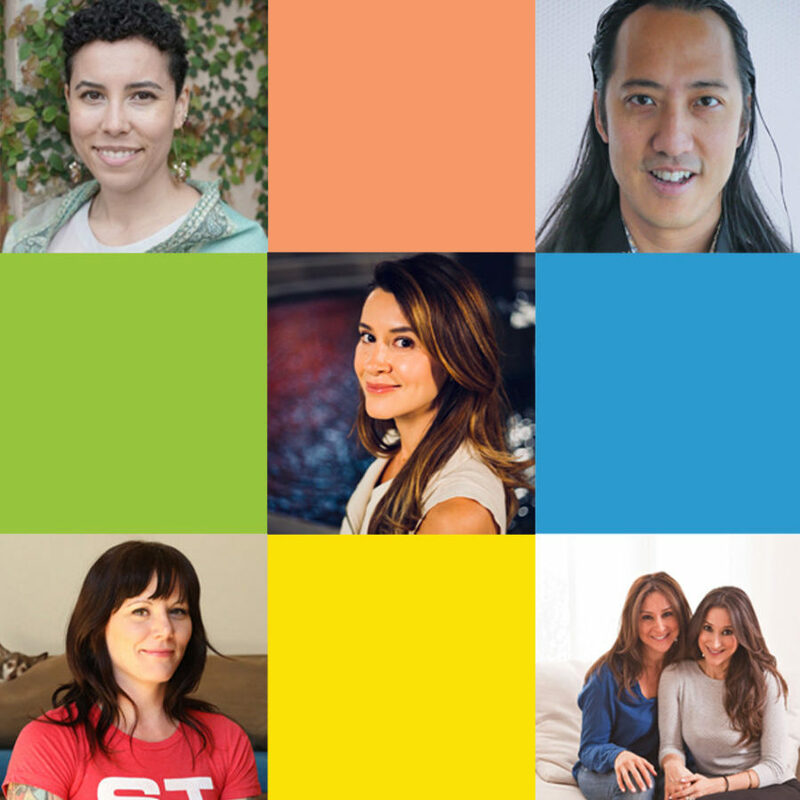 Announcing Maker Walk LA – October 6! 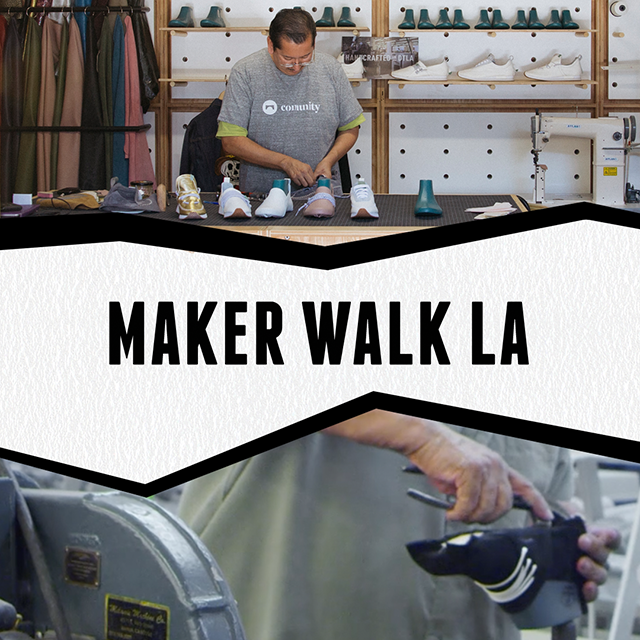 Maker Walk LA will give a behind-the-scenes look at local factories and businesses. 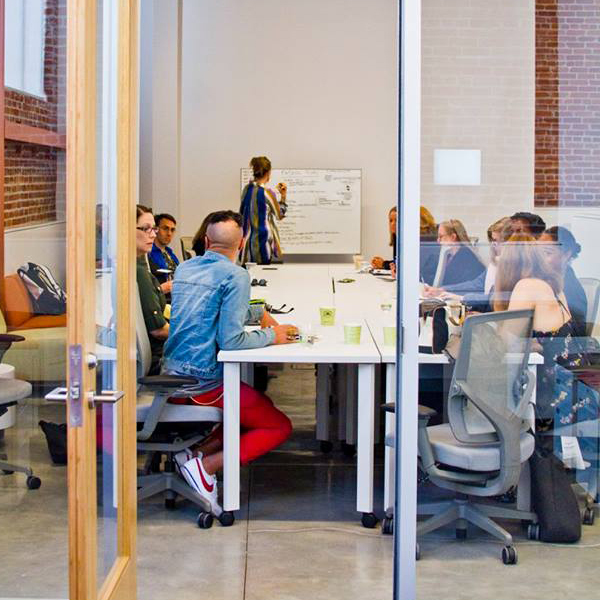 Join fellow entrepreneurs, manufacturers, local brands, and the business community for a self-guided afternoon exploring the Downtown LA Arts District. Join Us at the “Integrated LA” Luncheon at WESTEC! 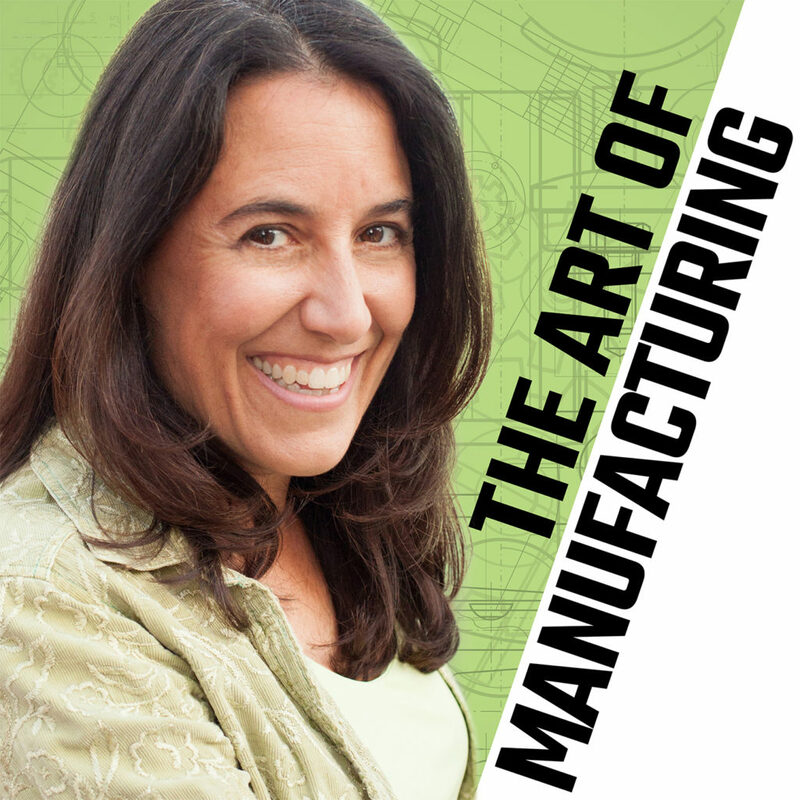 The host of The Art of Manufacturing podcast and the Founder of MAKE IT IN LA, Z Holly, will be emceeing the “Integrated LA” luncheon in the WESTEC Main Theater at noon on Tuesday, September 12. Free admission for our community. Before you invest your time and money into your product, you need know what makes an idea viable. 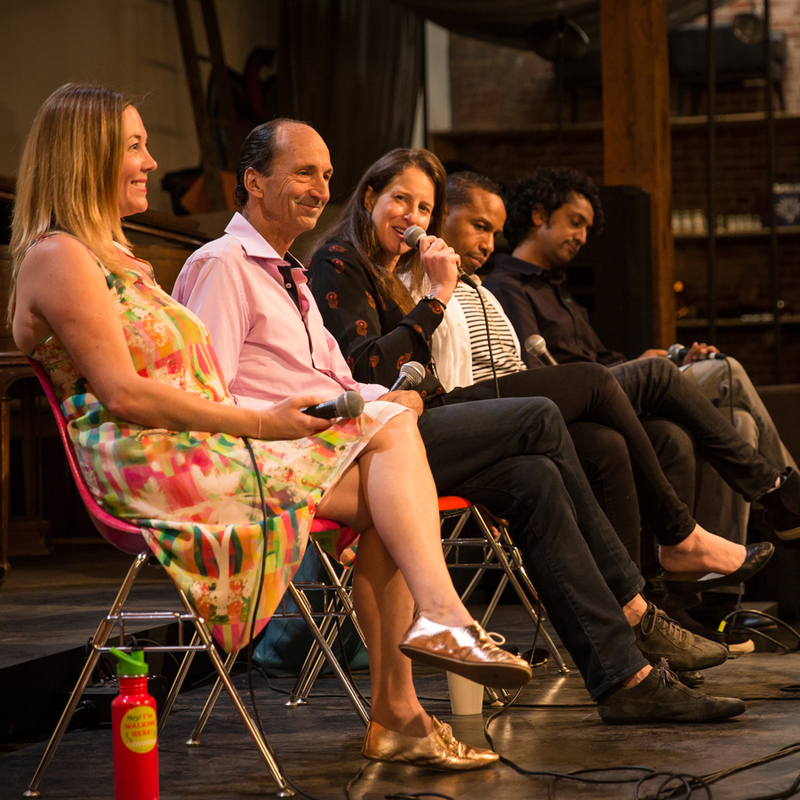 At June’s MAKE IT Monthly Talk, four industry leaders helped us learn how to identify the difference between a hit and a flop, and provided insight into how to refine your product into a winner. 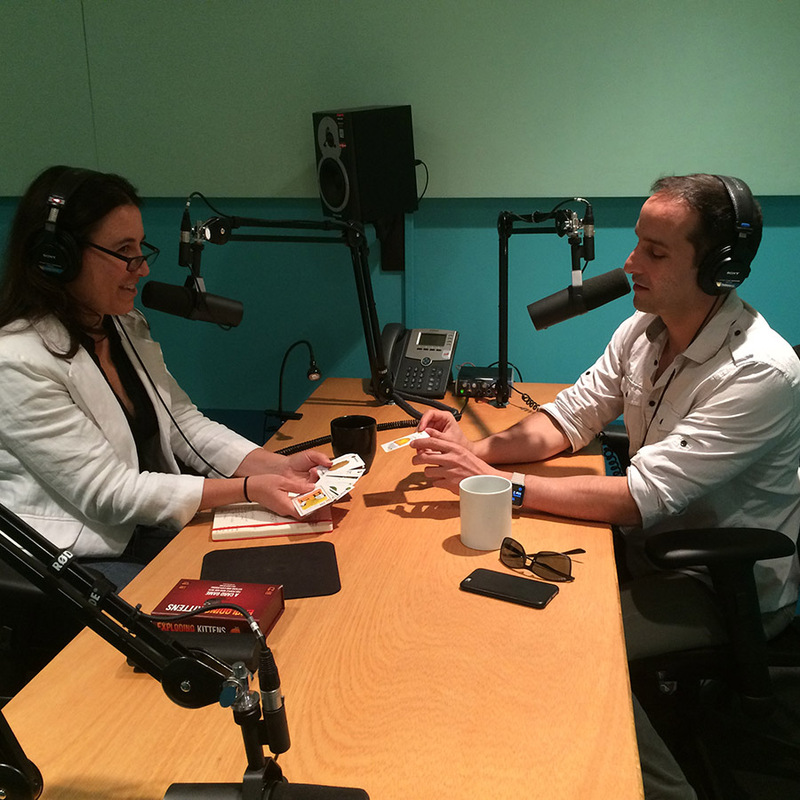 The Art of Manufacturing podcast gives a behind-the-scenes look at how inspiring entrepreneurs who make stuff are trying to “make it” in their industries. Find it on Apple Podcasts, iHeart Radio, Google Play Music, Stitcher, TuneIn and other popular platforms. Subscribe to never miss an episode! 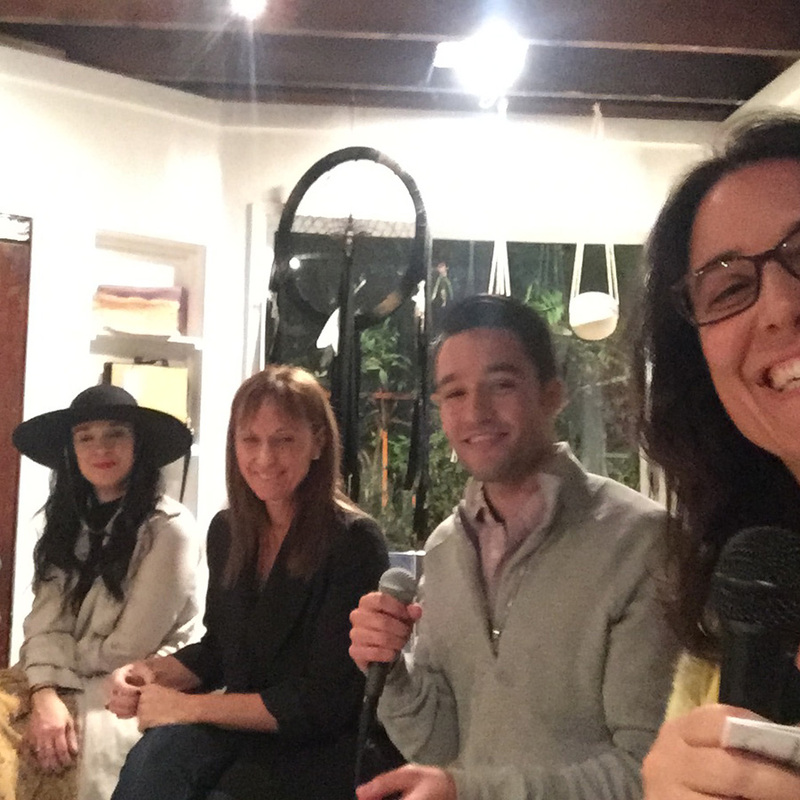 Learn how to make the most of social media and your web presence in this recap of February 2017’s MAKE IT Monthly talk. This January’s MAKE IT Monthly Talk delved into the rise of Vertical Commerce Brand companies (VCBs) and how packaging design has become their new storefront. 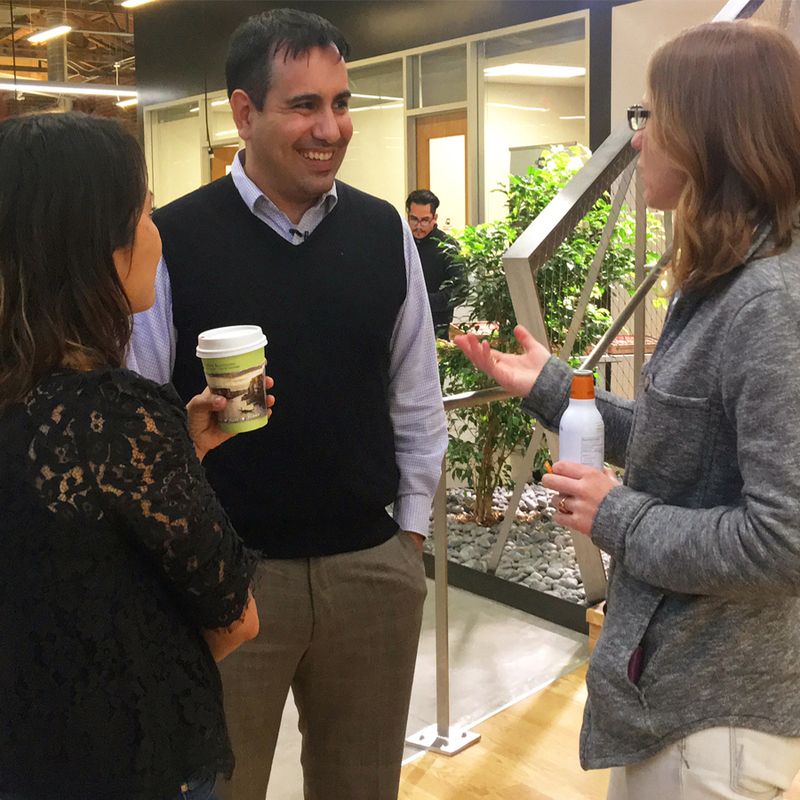 Jesse Genet, co-founder of packaging company Lumi, co-hosted the event. 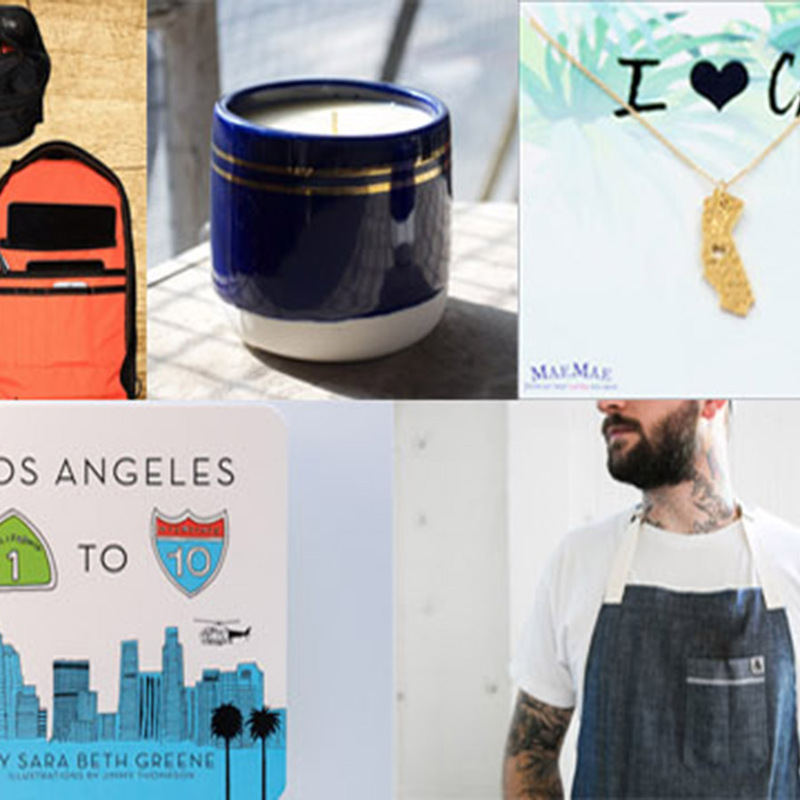 This Holiday Season, Shop LA-Made! 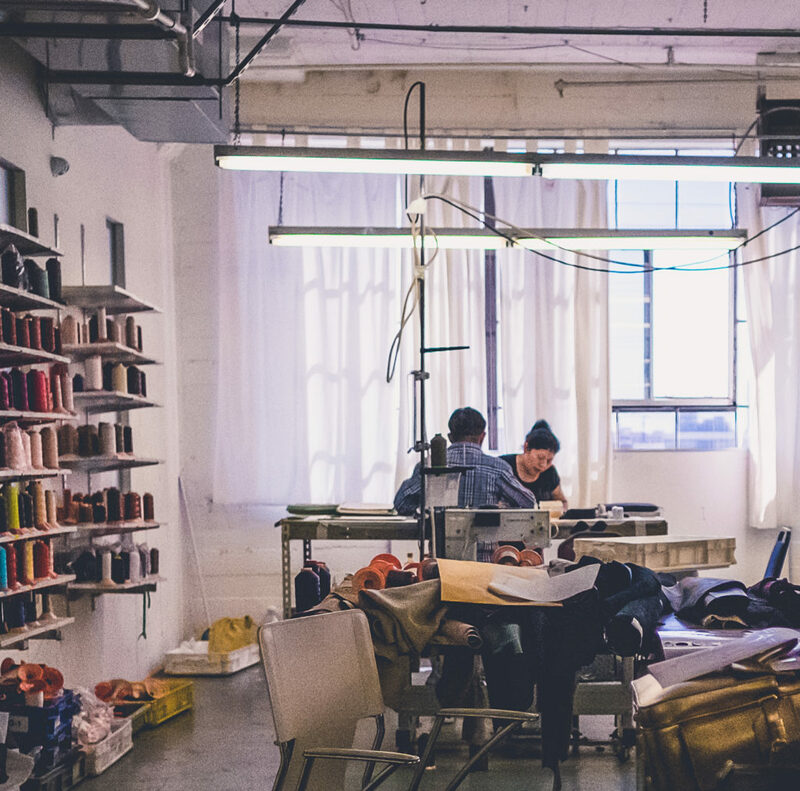 LA manufactures everything from apparel and artisanal foods to sporting goods and scooters. So there is not better city to live in for shopping locally-made! We make it easy, with our holiday gift guide. 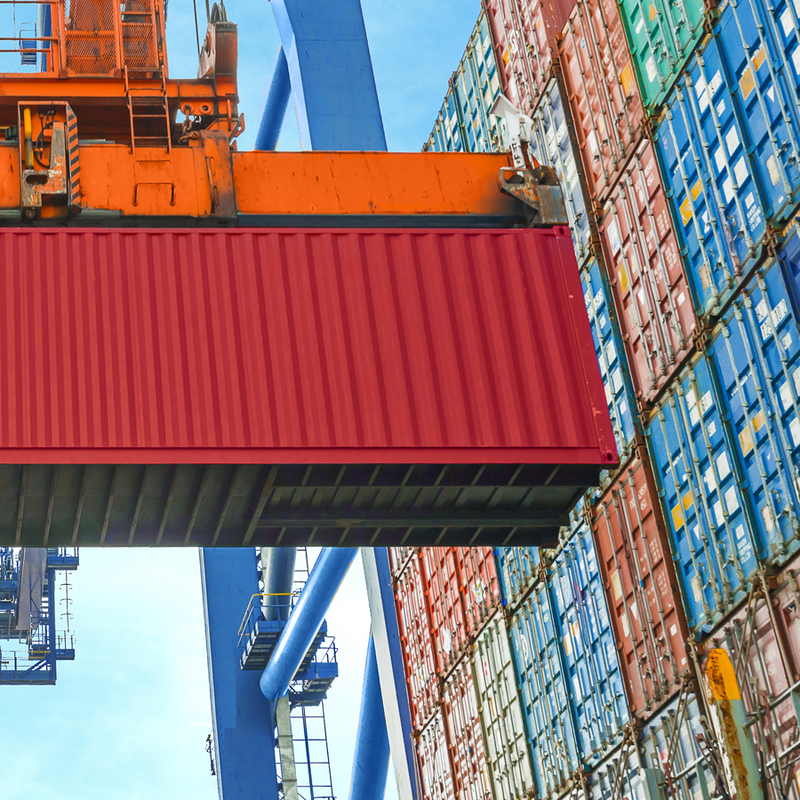 The MAKE IT Monthly Series features expert insights and tips around business or technology trends, so entrepreneurs and manufacturers can scale their businesses. 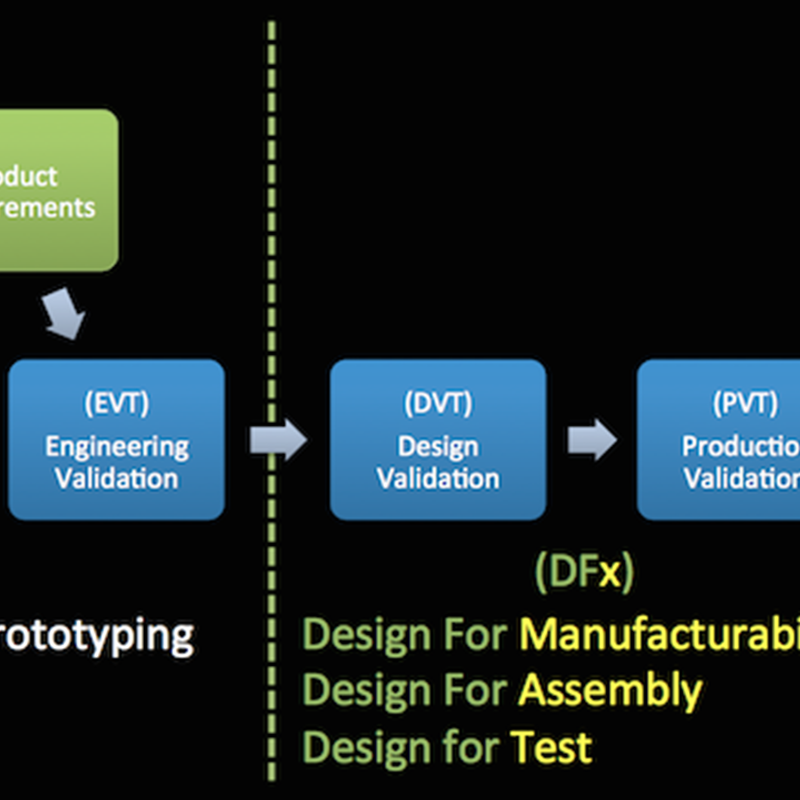 Are you a manufacturer that produces locally? 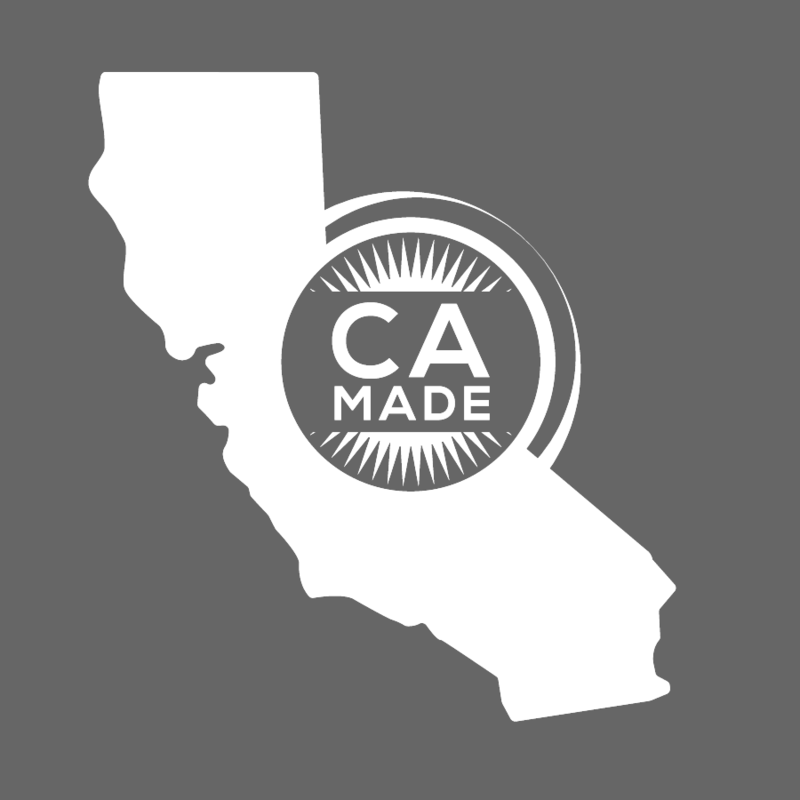 The CA Governor’s office launched a new “CA Made” brand and licensing program. Learn how to apply, and weigh in with your ideas. Z Holly hosts a new podcast giving a behind-the-scenes look at how people who “make stuff” are trying to “make it” in their industries. If you like The Art of Manufacturing, it would be a HUGE help if you would leave a review in iTunes! How To Really “Make It” In L.A. If you thought LA was just about entertainment and beaches, think again. 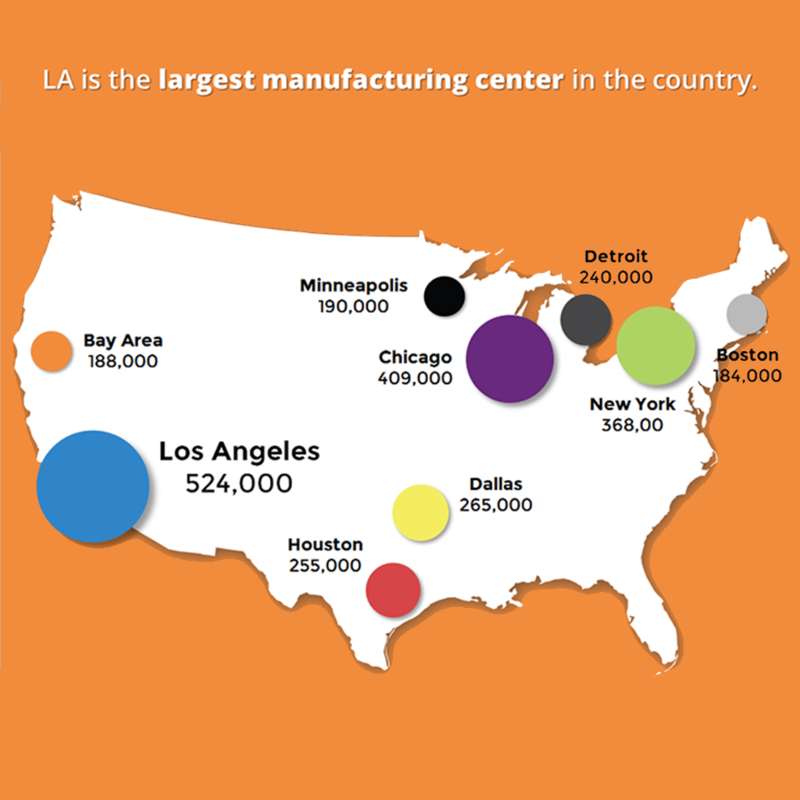 It’s the largest manufacturing center in the country, and a new study unveiled today uncovers surprising opportunities to strengthen the economy through entrepreneurship and manufacturing, leading to L.A. Mayor Garcetti’s launch of MAKE IT IN LA. 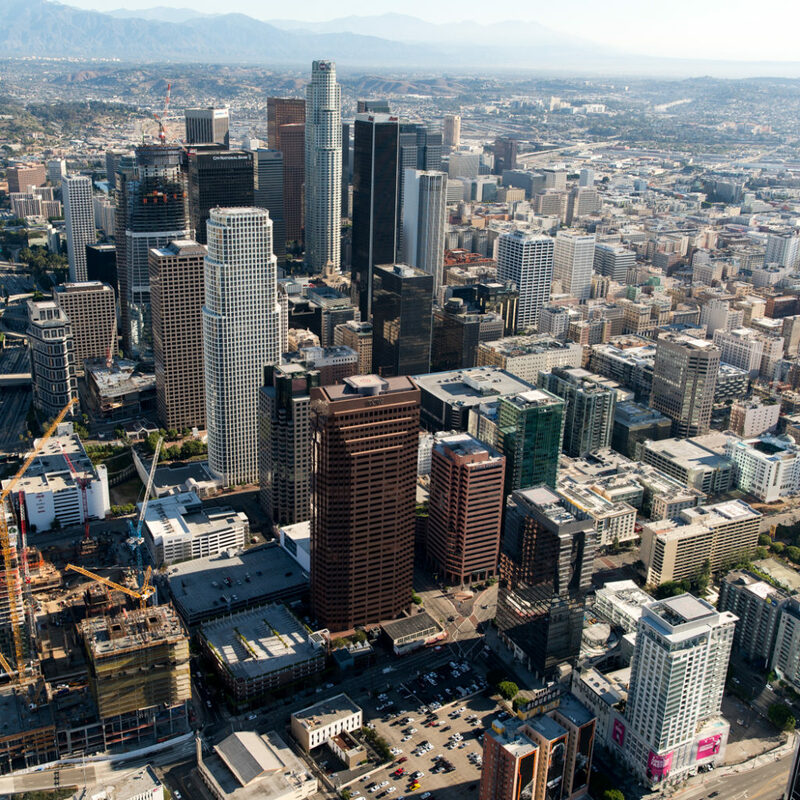 Mayor Garcetti Launches New Initiative to Support Manufacturing in L.A. This week, Mayor Eric Garcetti launched the new MAKE IT IN LA initiative to connect and celebrate the nation’s largest community of makers through a coalition of organizations whose mission is to support the manufacturing ecosystem and inspire entrepreneurs to turn their passions into real products in LA.